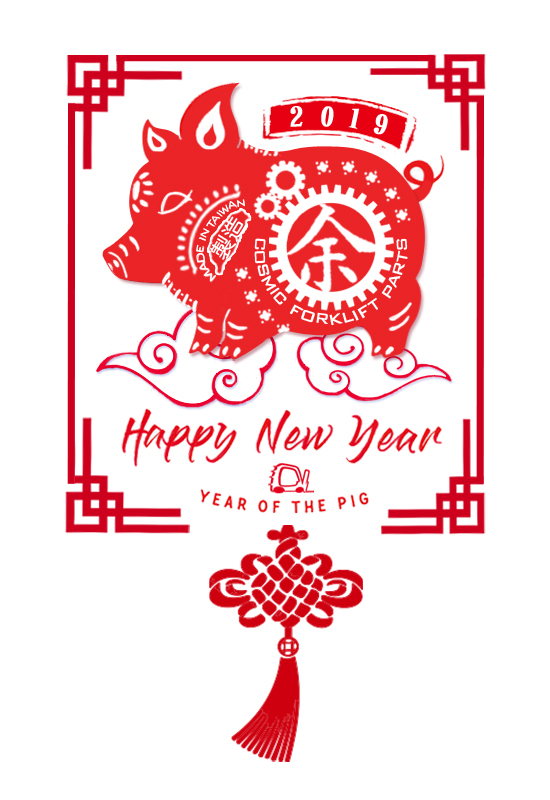 Cosmic forklift Parts will be off from 2 Feb. to 10 Feb. 2019 for a national holiday. For emergency issue, please contact us by email during the period. We wish you good fortune and may all your wishes come true!